The recently proposed Rice Agri-Food Systems (RAFS) or GRiSP2 proposal has been favorably reviewed by the Independent Science and Partnership Council (ISPC) of the CGIAR, said Bas Bouman, Global Rice Science Partnership (GRiSP) leader, during his report to the IRRI Board of Trustees on 21 October. Generally, the RAFS CRP moves its focus from commodity-based CRP to the value chain directions; it also underscores the development of more “co-farmer solutions.” Kay Basford, a member of the IRRI Board of Trustees, was glad to know that the proposal captures seven out of the 17 sustainable development goals of the United Nations. “If we can achieve a good part of these goals the global level, the better,” she added. According to Bouman, most of the recommendations of the ISPC for the RAFS proposal are already in the document. What the proponents need to do now is to include more details in the proposal. 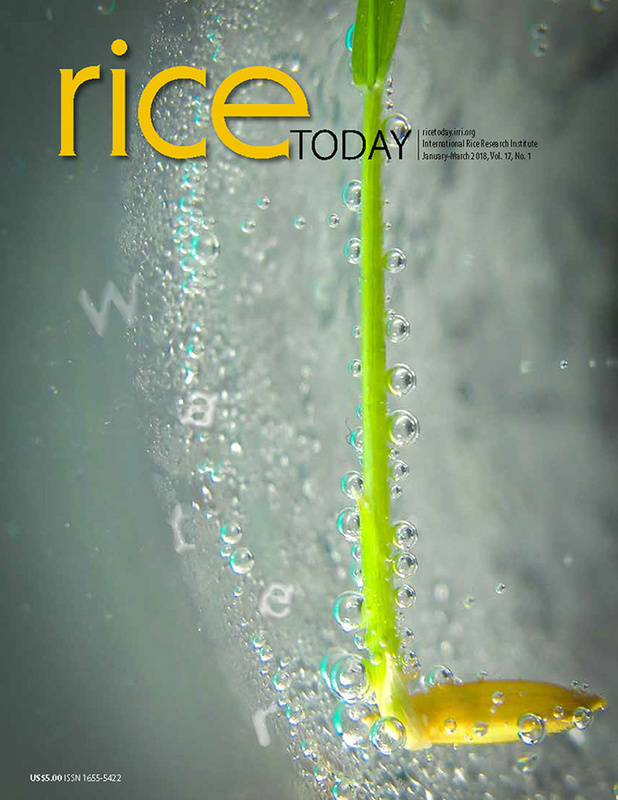 The two main recommendations are: 1) while the preproposal establishes the global importance of rice, it should include more scenario analyses regarding projected changes in future rice consumption; and 2, internal synergies and corresponding management options need to be optimized for Eastern Africa to maximize opportunities for impact at scale.